TLC Hotriculture - Pest Management & Trade Services We specialise in a wide range of Horticulture services, Pest Management & Trade Services. 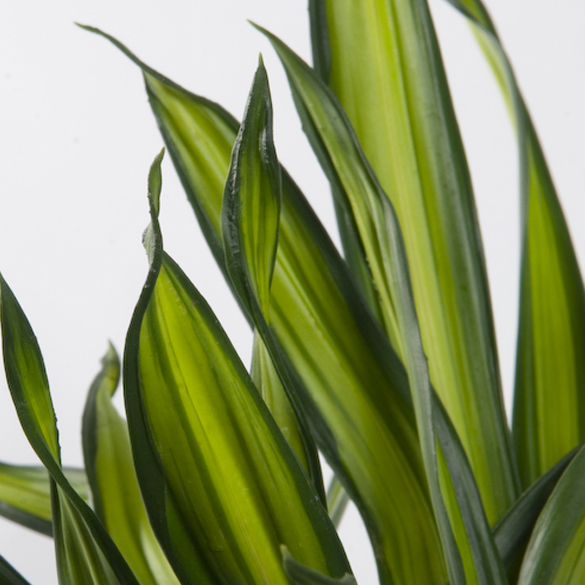 Our focus is on environmentally sustainable practices and sourcing the latest products & innovation to continuously improve our services to our client’s. 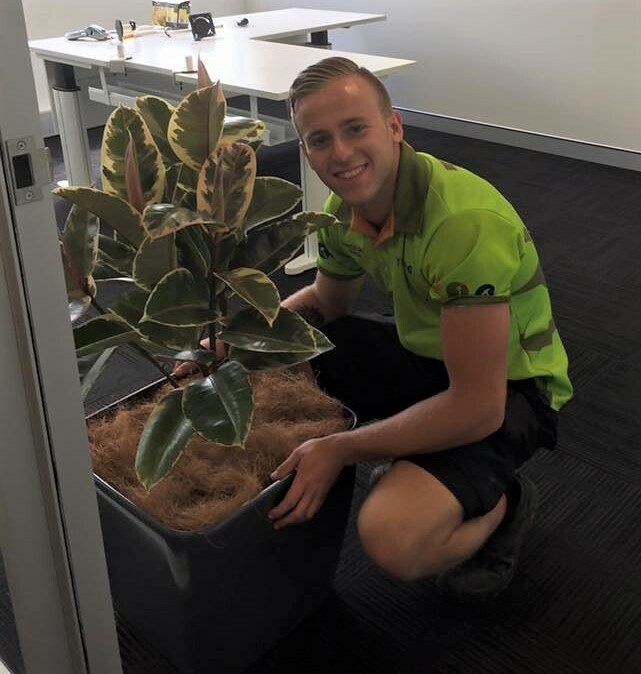 We originated from Plant Hire Services and have grown to provide professional and corporate services such as indoor and outdoor green walls, roof gardens and plantscaping solutions, as well as technical services such as irrigation and fertigation we offer the latest technologies in pest control and qualified trade services. The TLC difference is Personalised and Tailored Services for small jobs up to very extensive long term projects. Our dedicated team will provide you the right advice & service from Industry Experts. 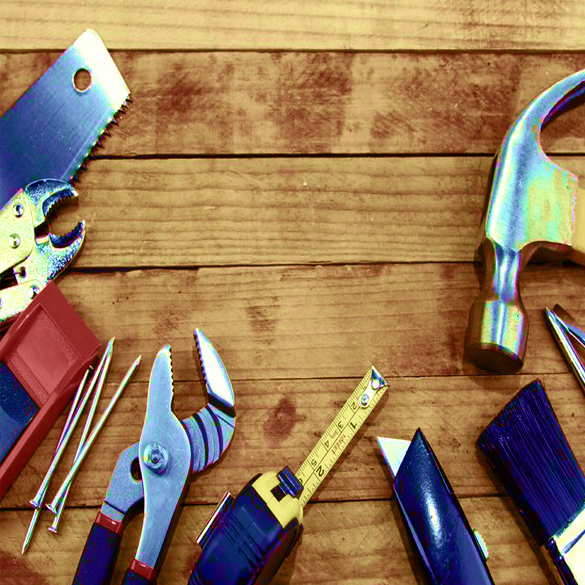 TLC Trade Services offers fully licensed and qualified tradespeople capable to carrying out any job. Providing cost effective and high quality Construction, Repairs, Replacement and Installation solutions. 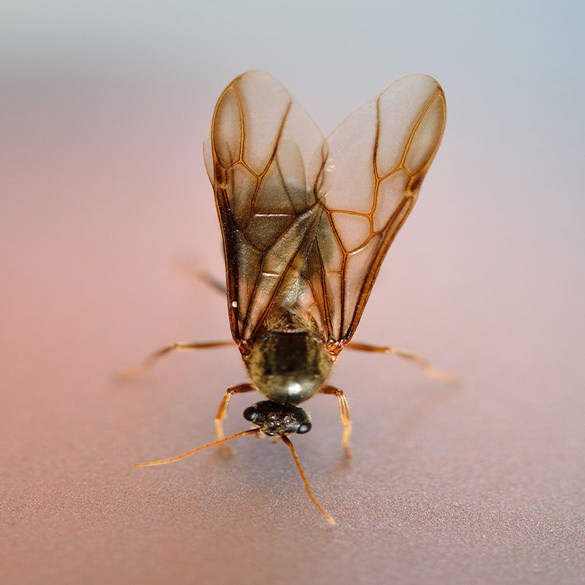 TLC Pest Management provides a diverse range of pest management styles to suit all your pest control needs. Expert and thorough periodic programs, one-off services to intensive pest clean-ups.